Automate your Google Analytics reporting process and wow your clients and team with beautiful and insightful analytics reports. Never manually download data again! 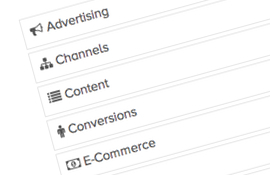 With Measureful, simply connect your Google Analytics account and we’ll automate your reporting process. Spend more time creating innovative strategies and less time formatting and delivering reports. 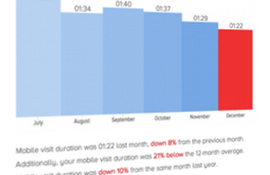 Report on your top Google Analytics metrics all in one place. Select specific metrics to show and as much or little detail in the reports as you like. 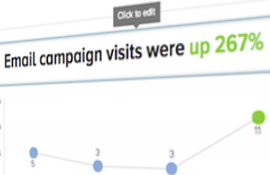 Select custom stories and metrics to include in your reports and arrange and resize them to fit. 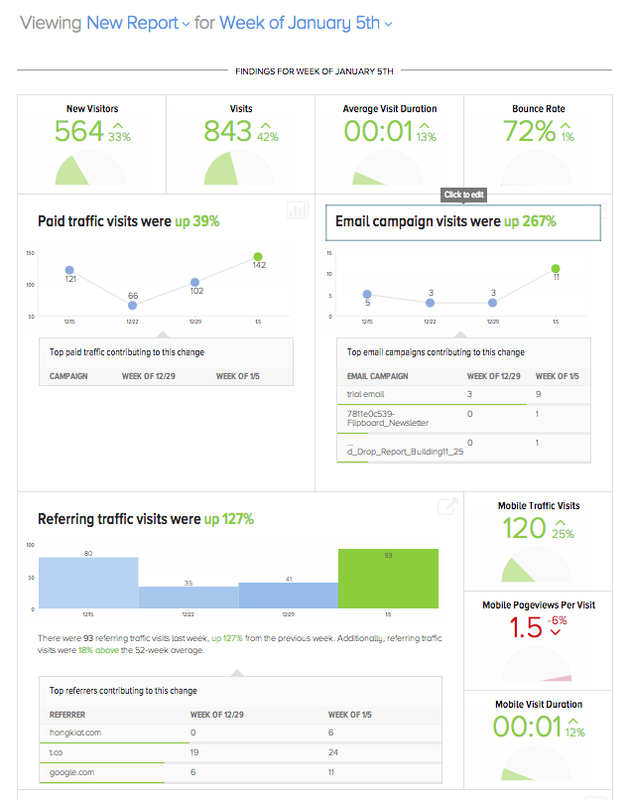 Create a highly detailed report or a high-level dashboard. Our analytics reports include automatic Google Analytics analysis, narrations and visualizations to make them easy to understand. Edit the headlines and narratives or add your own. 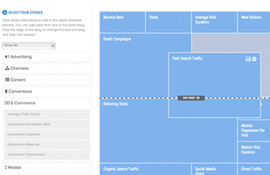 Our drag-and-drop interface allows you to quickly design great looking report templates. Add your logo and client’s logo for a fully customized PDF deliverable.